We are excited to talk about board water sports as well as some landboarding when you are not in the water. We look forward to sharing videos, new products, news and special deals with you. Please be sure to like and comment as well as leave your opinion on articles as your thoughts matter to us. Look forward to sharing and having more fun in the water! 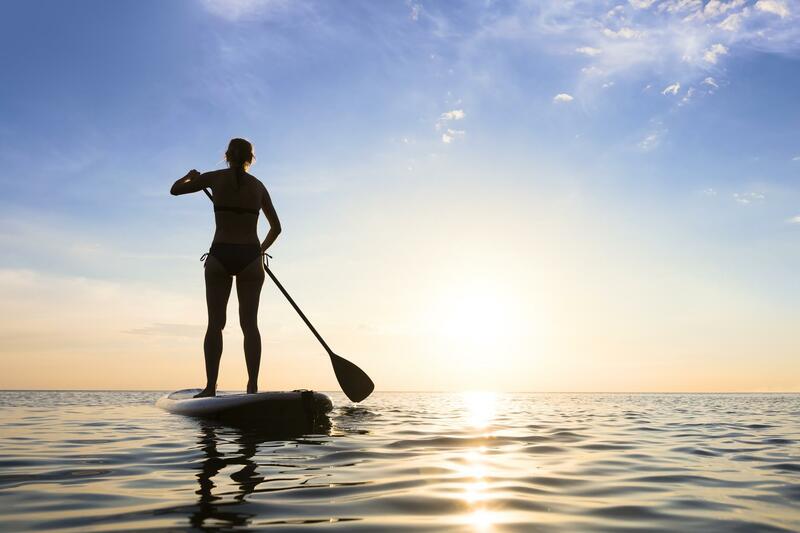 If you are looking for a great place to get paddleboard reviews and find the best prices online, I would highly recommend SUP boards Review to anyone actively looking to buy a new paddleboard. I personally know the owner and that he paddleboards himself which is not always the case with random review sites. You can check them out and see what they are all about. They review all of the newest paddle boards on the market and give their honest opinion. They personally test everything themselves and offer video reviews as well on their YouTube channel. Both give you opportunities to look at boards they have and have reviewed. Pictures and videos sure help more than just words and blogs. Hope that helps!